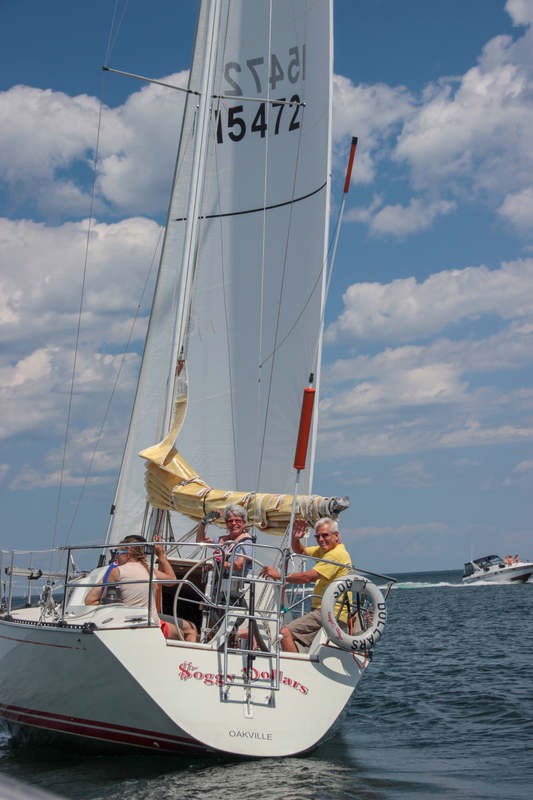 Check out the club calendar for the year's planned cruises. Most cruises have fun themes and always include a great group of sailing friends and dinner. Make sure to sign up in the members only section. Don't forget to sign out in the visitor's log adjacent to the patio doors with your expected return date, so we can accommodate any visitor's to OYS. If you are heading back earlier than expected and your slip is occupied, please respect our visitor's and find another slip in the meantime. Whatever your destination is, OYS wishes you safe travels and a great time!